Greece has always been a popular holiday destination for as long as we can remember. A hot spot that can fulfill all of your needs as well as being suitable for families, couples and that girls’ holiday. A place that can fit perfectly into your short break or a longer one to a two-week holiday. 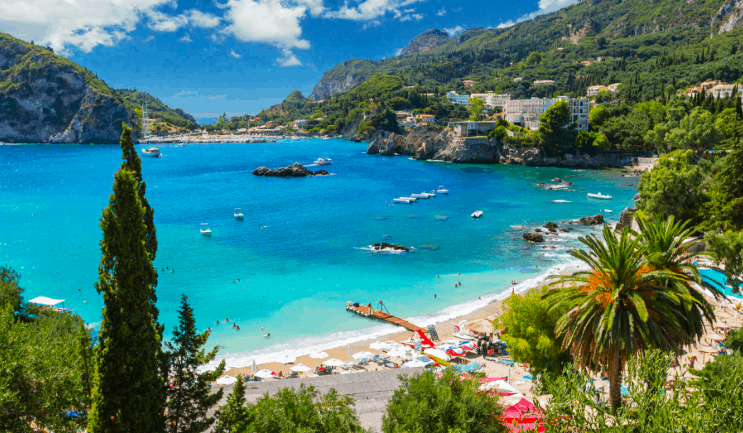 Greece offers it all in abundance and we’ve got the down low on some of the best Greek islands to help you decide where you will venture to in this beautiful country. 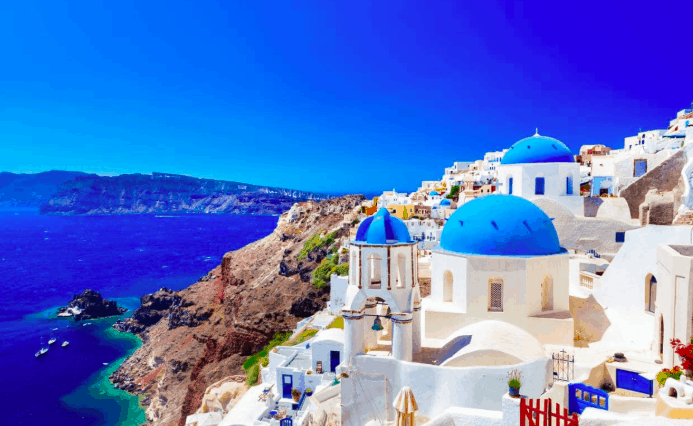 You must be familiar with Santorini by now as this hot spot rose to fame over the past few years with an abundance of photos popping up across social media of the stunning white buildings, with those deep blue contrasting roofs. Although the images are lovely to look at, Santorini is much more breathtaking in real life. With amazing views of the mountainous terrain and blue waters, you are guaranteed to enjoy your time here and don’t worry, there are plenty of places you can go to get away from the more touristic areas. 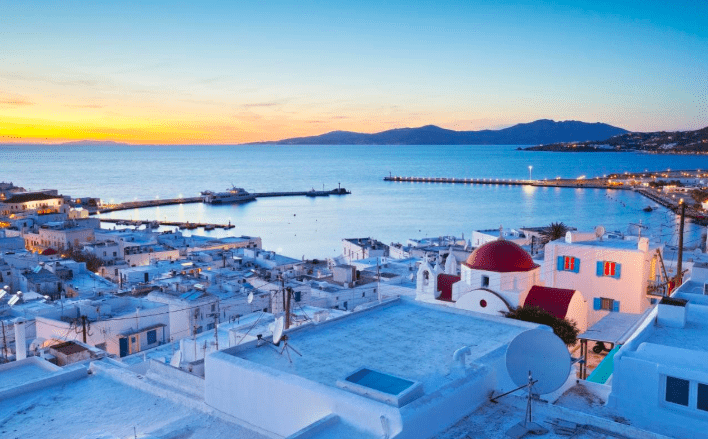 Mykonos is the place to go if you are traveling with your partners or friends. Just as beautiful as Santorini, you can walk around the narrow winding Greek buildings and feel like you are in another world entirely. This is the place to be if you want a holiday that can offer you a relaxing beach vibe as well as a party atmosphere. With two party beaches, Paradise and Super Paradise, you can party on the beach with a cocktail in hand and have the best time of your life! Corfu offers a chilled-out atmosphere and a party scene but luckily both are in completely different areas. Stay away from Kavos if you want to avoid the student holiday destination but be sure to experience a much more relaxed way of life, on the opposite side of the island, in Corfu’s oldest village at the foot of Mount Pantokrator. An area submerged in delightful vineyards and Venetian buildings. Be sure to go wine tasting!